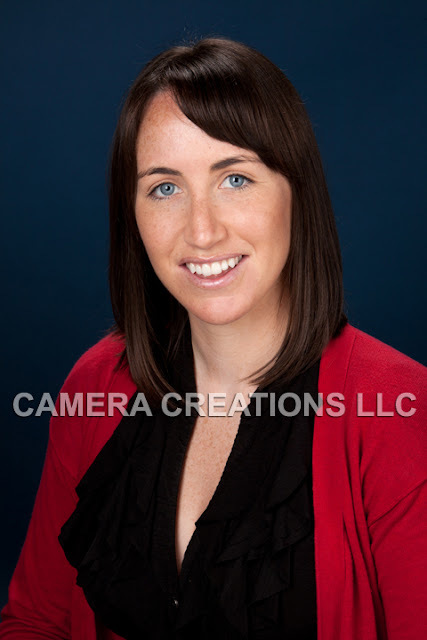 JANUARY IS BUSINESS HEADSHOT MONTH! 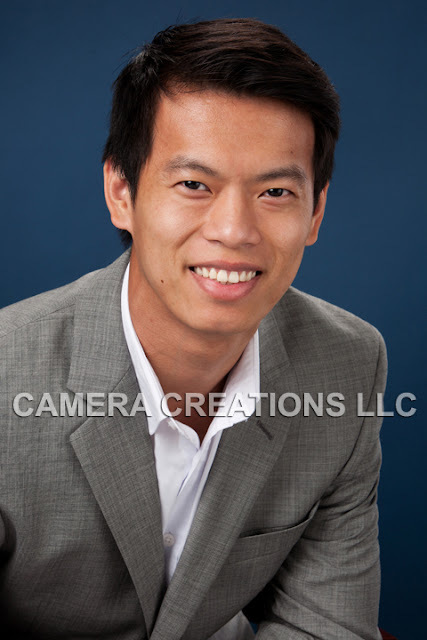 Start your year off right with a professional business headshot. 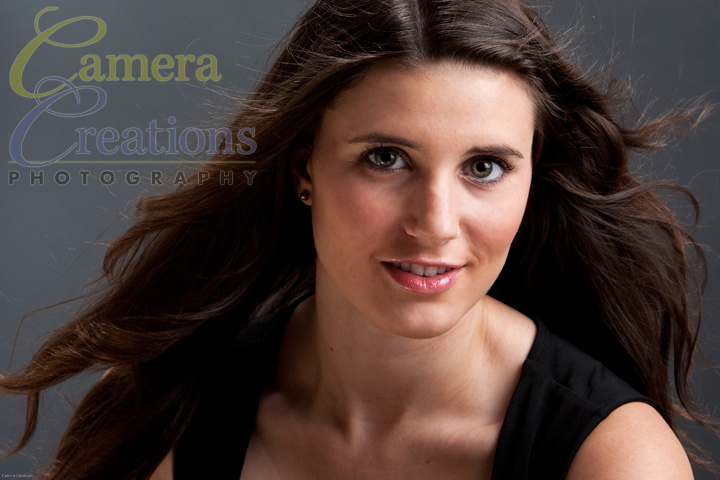 What better way to brand yourself with an image that is well lit, well posed and representative of your personality. 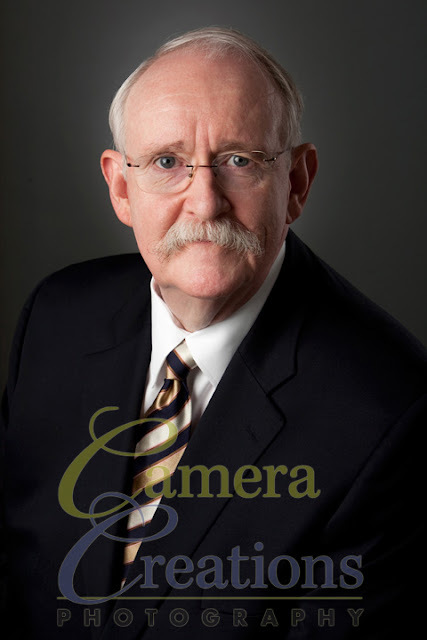 Whether you are a top level executive, a ballet dancer, football player, hairstylist, we all need to be seen by the public with an image that reflects our professionalism. 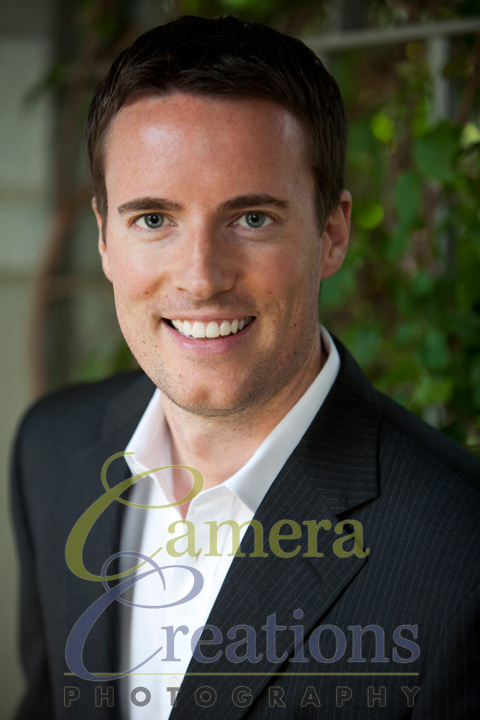 The public is savy and they can recognize the difference between a professional image and a snapshot. 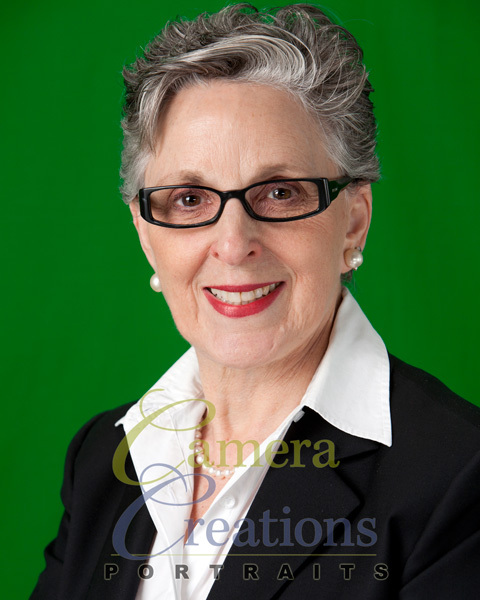 You are careful to brand your business with a logo, business cards, website..., so why not get the best possible image of yourself on your website, business card, social media, or wherever you place your image. The opportunity is here for you to get your headshot done during our special of the month. 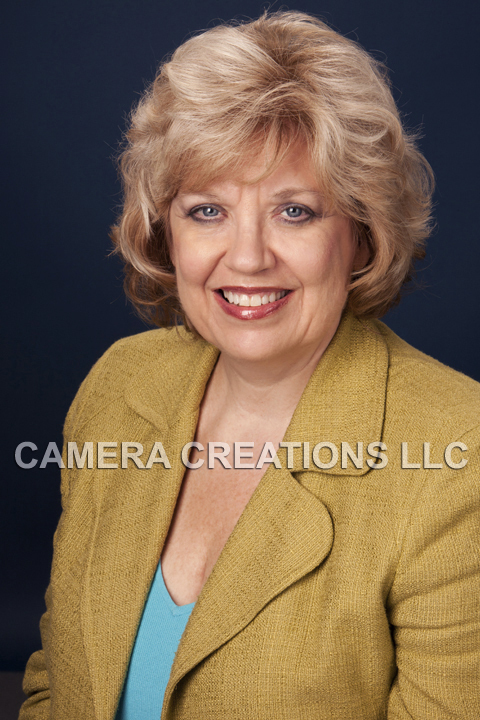 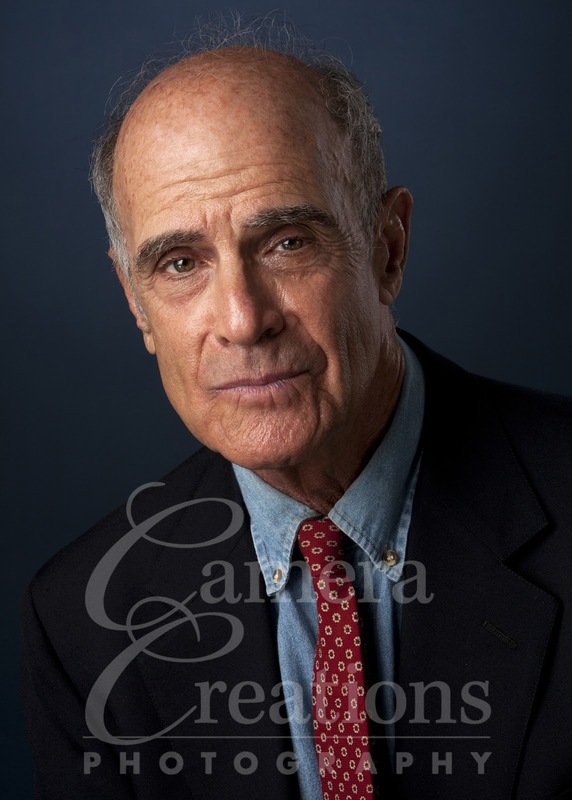 All business headshots scheduled at Camera Creations LLC studio will be priced at a 20% discount for the entire month of January 2012. 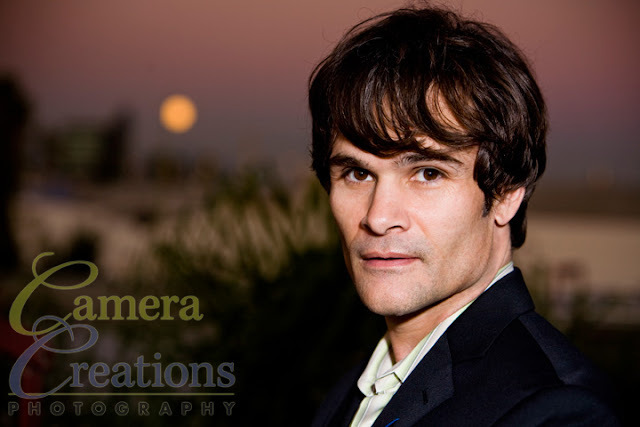 You must schedule the session for the month of January at the studio to get this special discount on pricing. 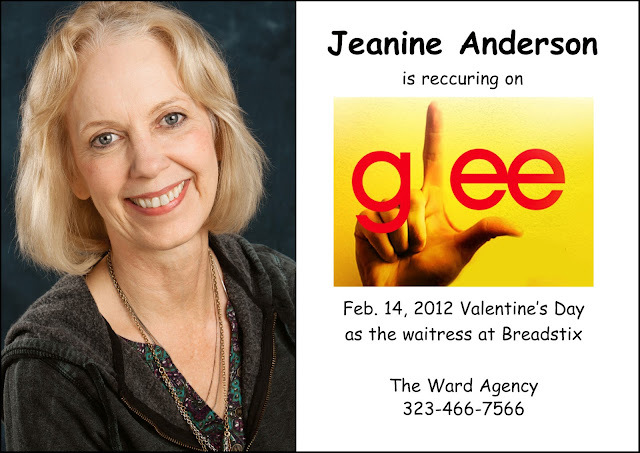 CALL JULIE TO BOOK TODAY AT 323-466-3909.